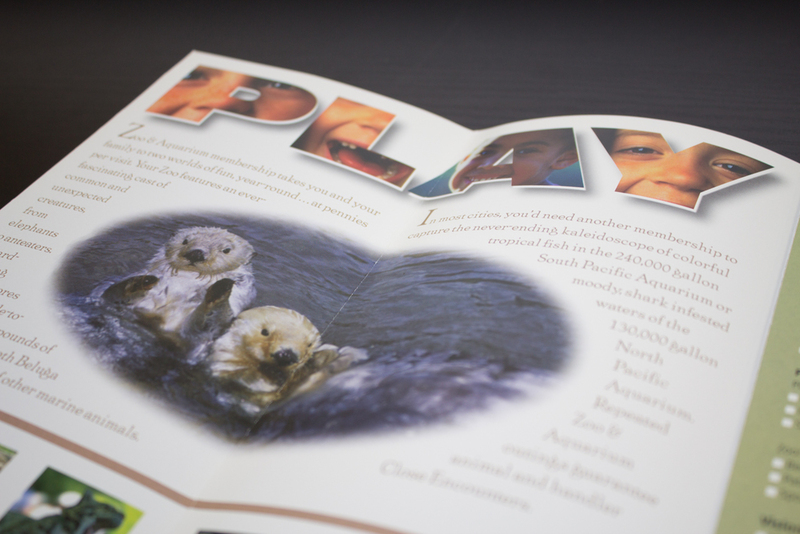 Trio helped The Zoo Society streamline its membership process and improve outbound marketing communications through better design and strategic thinking. In 2001, Trio principal Jeff Quint reached out to the Zoo Society to offer our help in improving their development efforts. 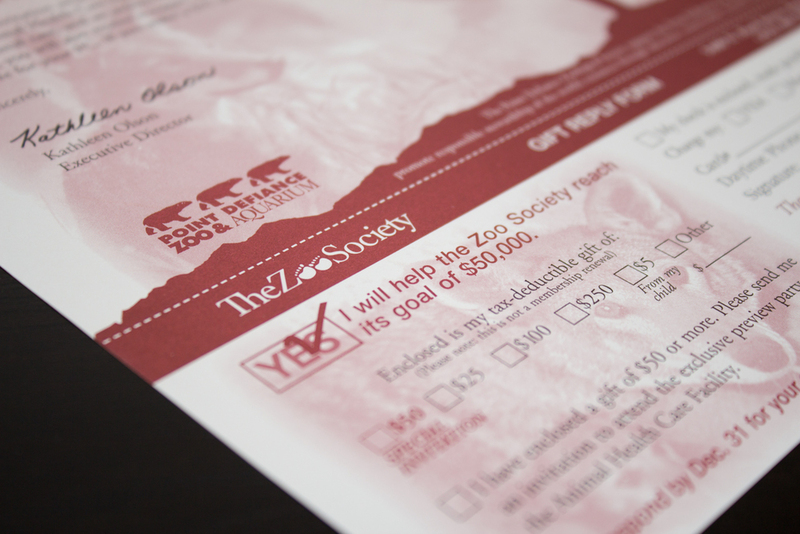 Based on the marketing materials he had received as a Tacoma resident, Jeff felt that there was an opportunity for the organization to better communicate the benefits of Zoo Society membership. The original project called for Trio to increase Zoo Society membership and support further membership development efforts both internal and external. However, the development-focused project quickly expanded to include a wide array of creative, marketing strategy, and operational efficiency tasks. 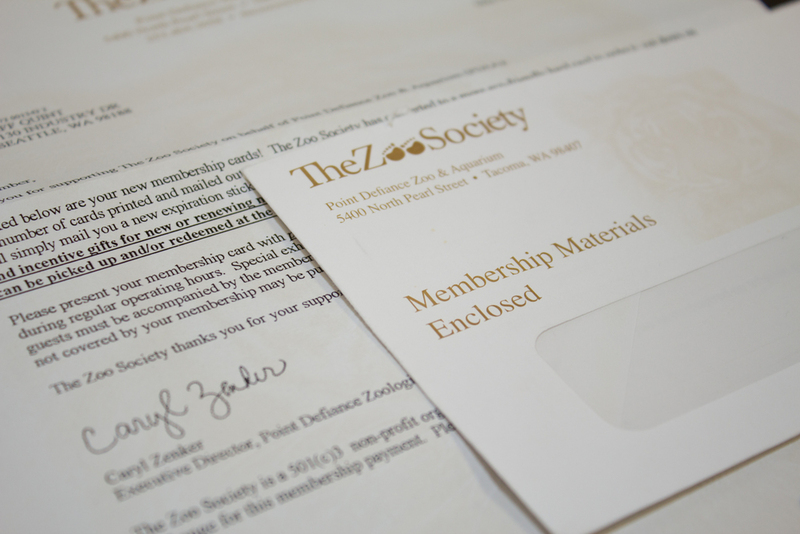 The Zoo Society needed to communicate the value and benefits of membership, rather than simply listing its features. Our goal was to influence a shift in how the public thought about the Zoo Society, as well as how the Zoo Society thought about itself. After an exhaustive audit of internal- and external-facing materials, Jeff and the Trio team provided input on how to improve the member acquisition process (including a completely revamped membership renewal system), as well as how the Zoo Society interacted with, and rewarded, its existing members. The shift to a value-based messaging strategy was accompanied by a similar shift in visual elements. 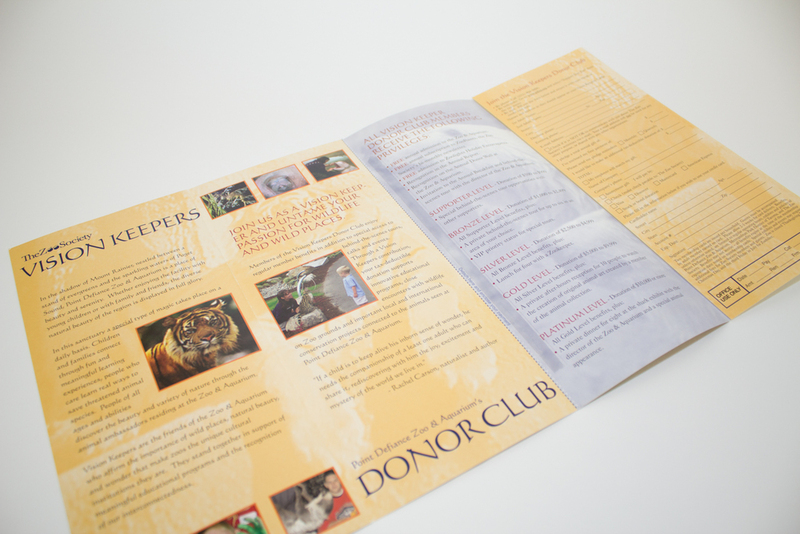 Trio redesigned the Zoo Society’s membership materials from the ground up with a simpler, more colorful style, and redrafted outbound language to be more current and engaging. Trio spearheaded a completely new membership renewal process- instead of mailing new membership cards to all members annually, we developed a heavyweight plastic card and matching letter carrier to be sent only to new members. 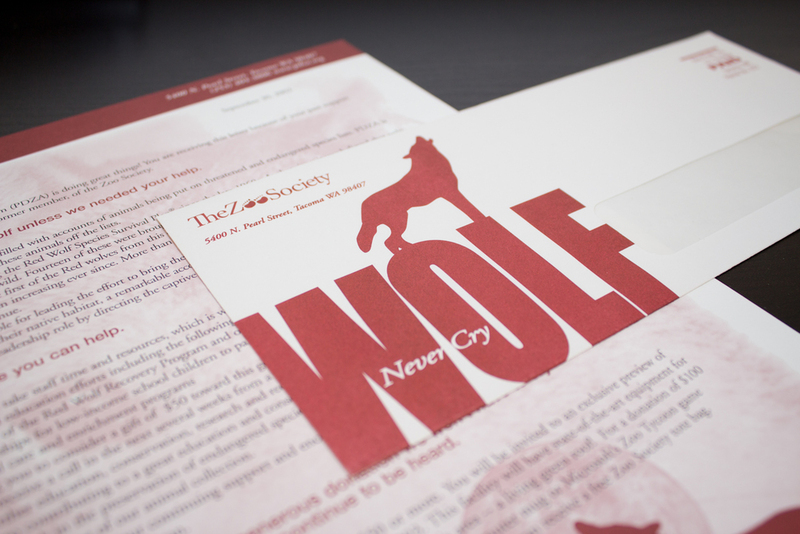 This reusable card offered significant cost savings over the lifetime of a family’s membership, as well as saving Zoo Society manpower by reducing their number of outbound mailings. The project's success was based on two key metrics: cost savings and membership enrollment/renewal. The updated membership renewal process resulted in an approximate savings of over $103,000 plus staff labor through the course of a typical 10-year membership cycle. Overall membership enrollment and renewal numbers remained constant throughout, despite over 40% of the park's exhibits being closed for major renovation.